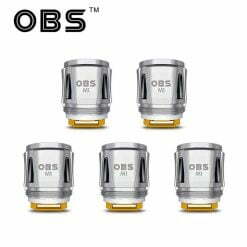 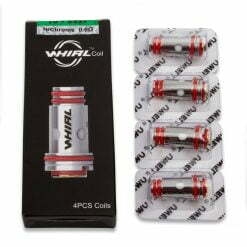 Uwell Crown 3 Replacement Coils are simple to use and produce a clouds of vapour and flavour. 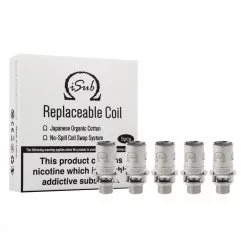 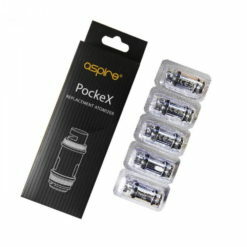 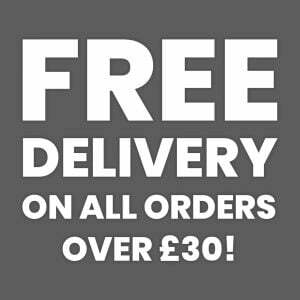 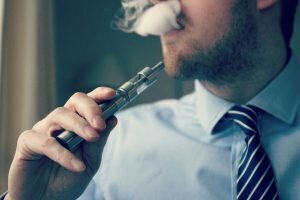 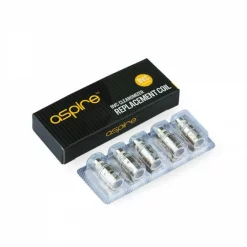 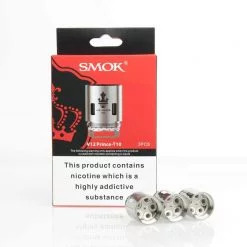 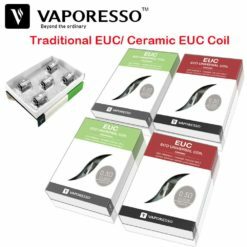 The easy push fit system ensures quick, hassle-free coil changes, minimising the risk of e-liquid spillage. 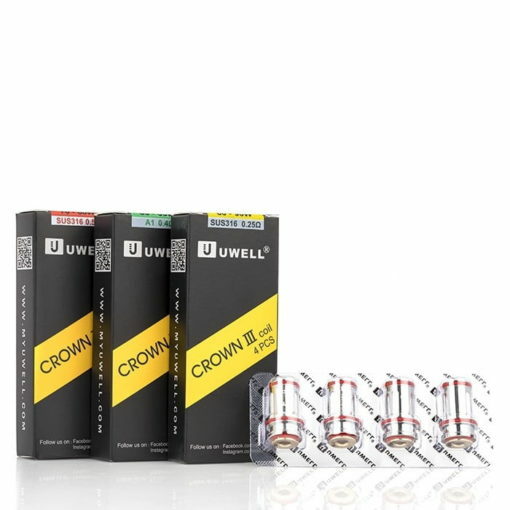 Available in three resistance options, all compatible with the Uwell Crown 3 Mini tank.